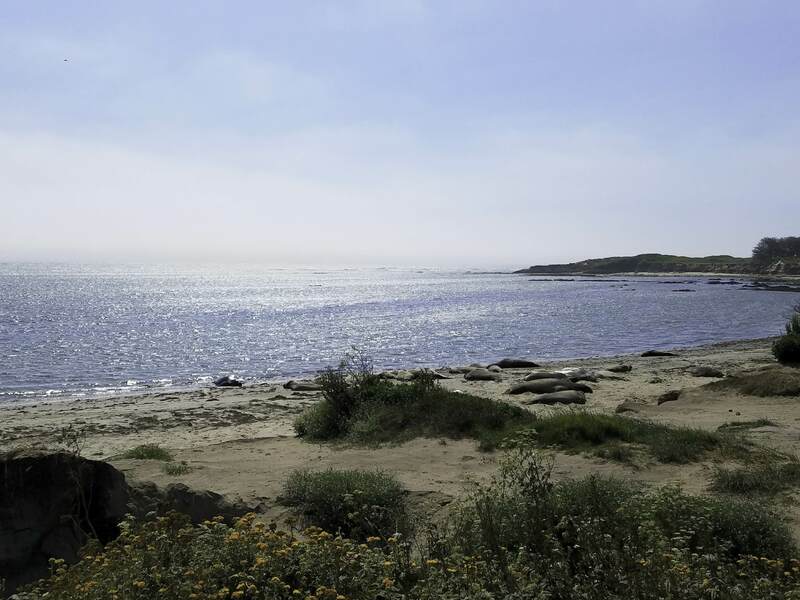 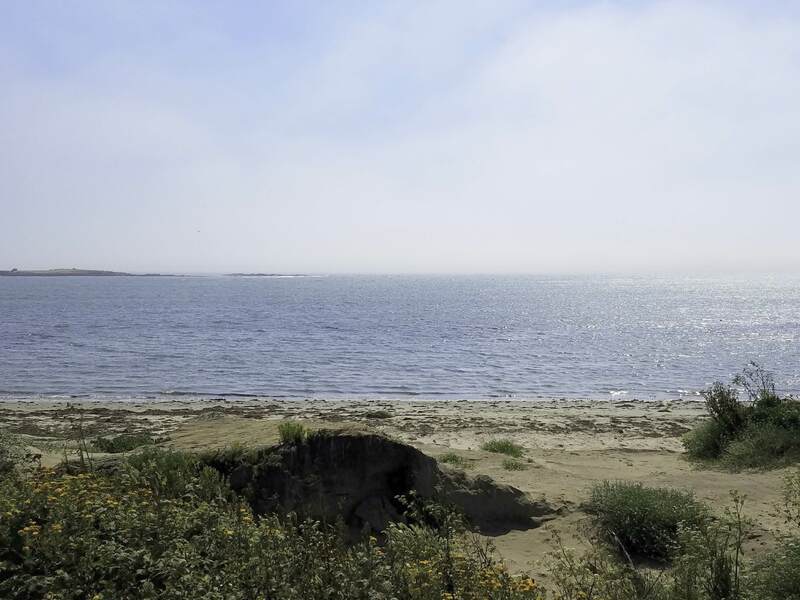 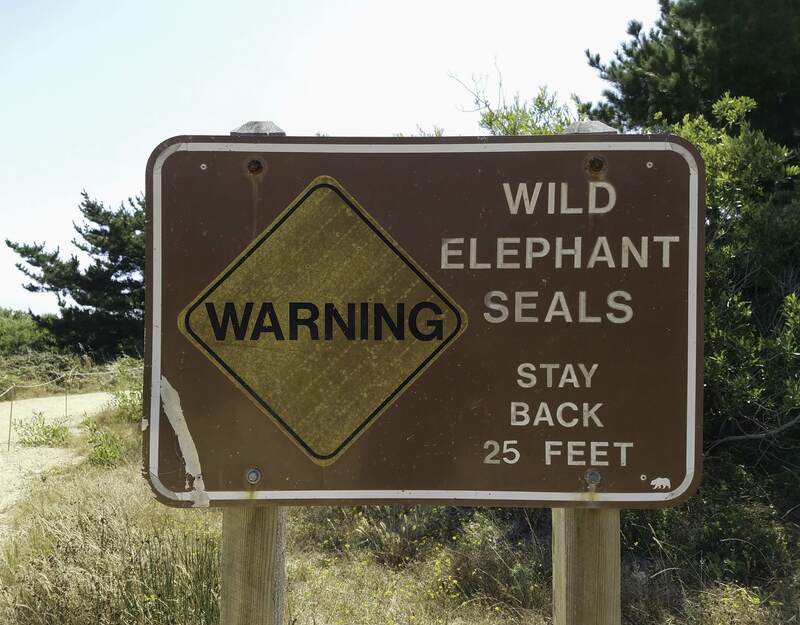 A bit over 30′ drive south of Half Moon Bay on the scenic coastal Cabrillo Highway, we found Año Nuevo State Park where thousands of elephant seals gather every winter to breed, transforming the beach into a crowded centre buzzing with activity. 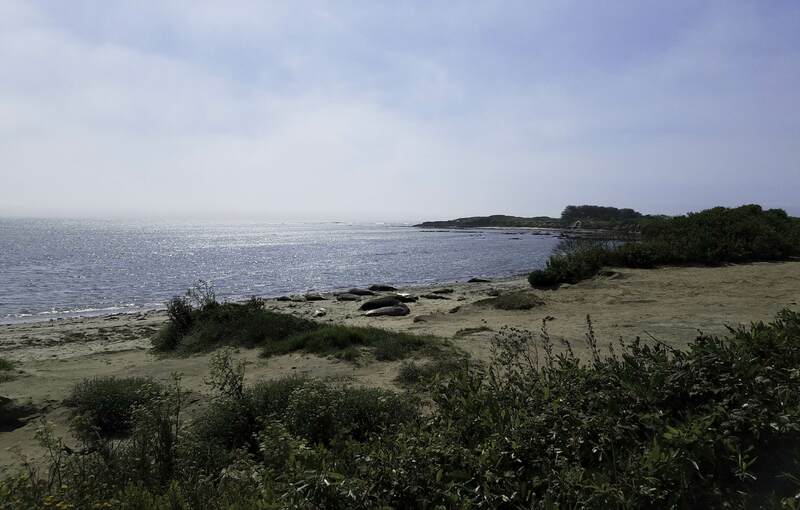 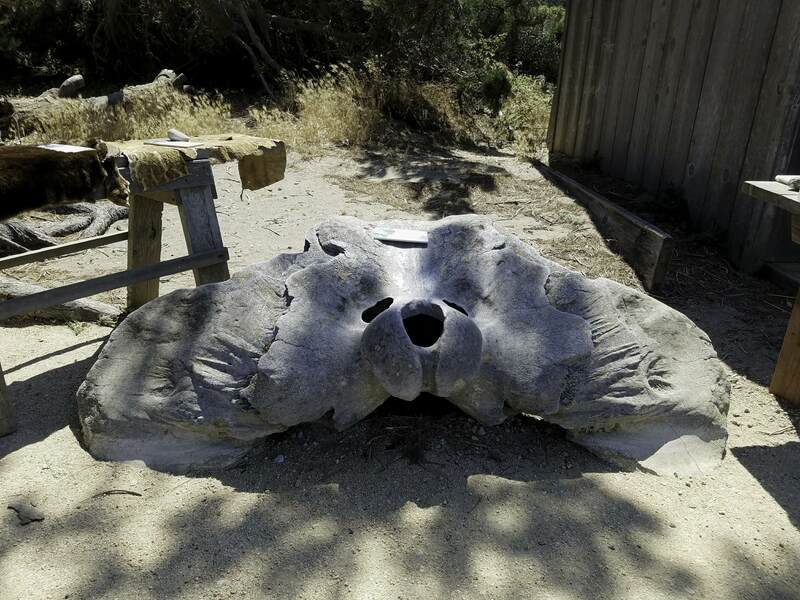 But July is part of the molting season, when elephant seals come ashore to shed their skin and fur. 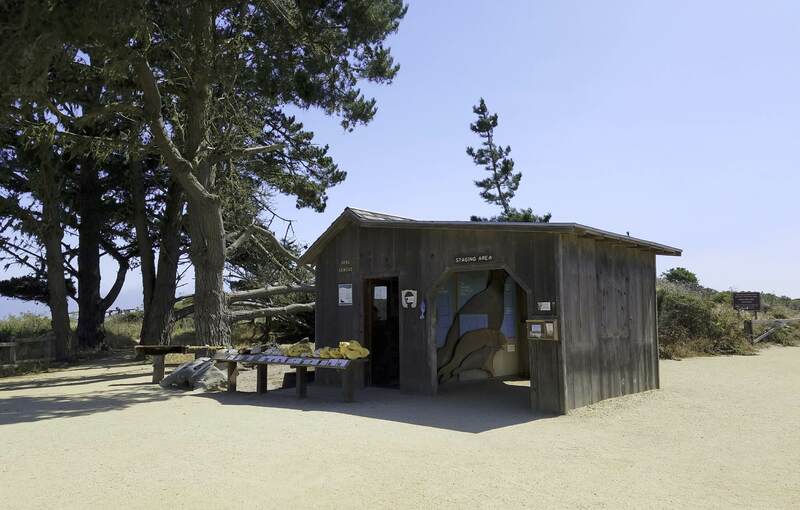 This summer-long lazy process lasts between four to six weeks, during which visitors may observe the seals by obtaining a free Visitor Permit from the park’s entrance. 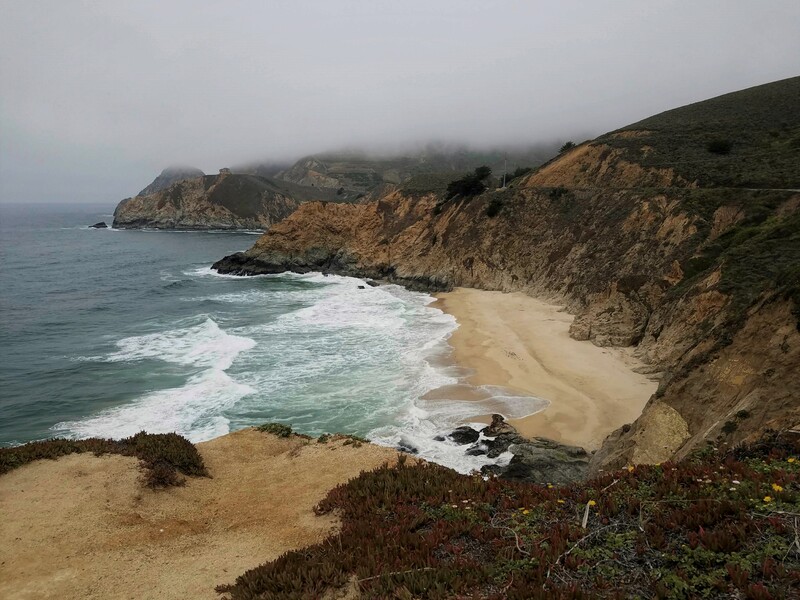 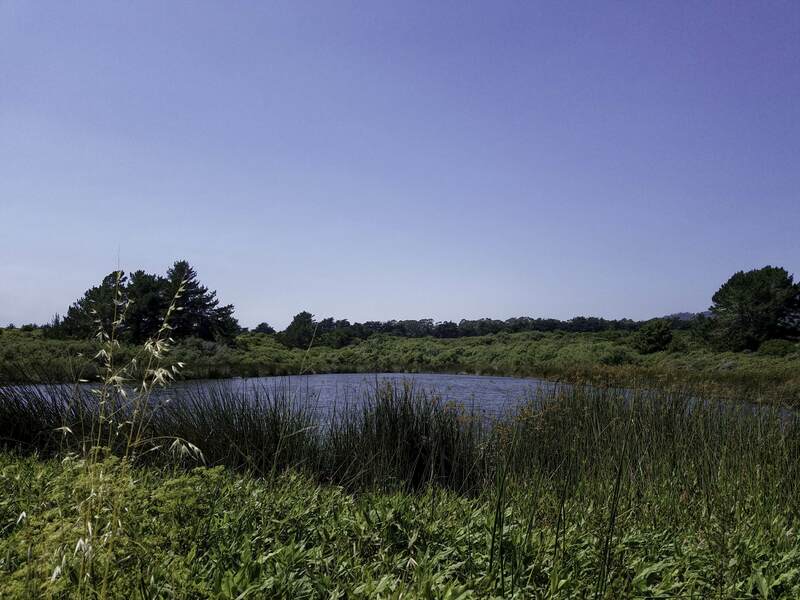 From there, it is a 4 mile hike to the viewing area and back (or between 2,5 to 3 hours walk). 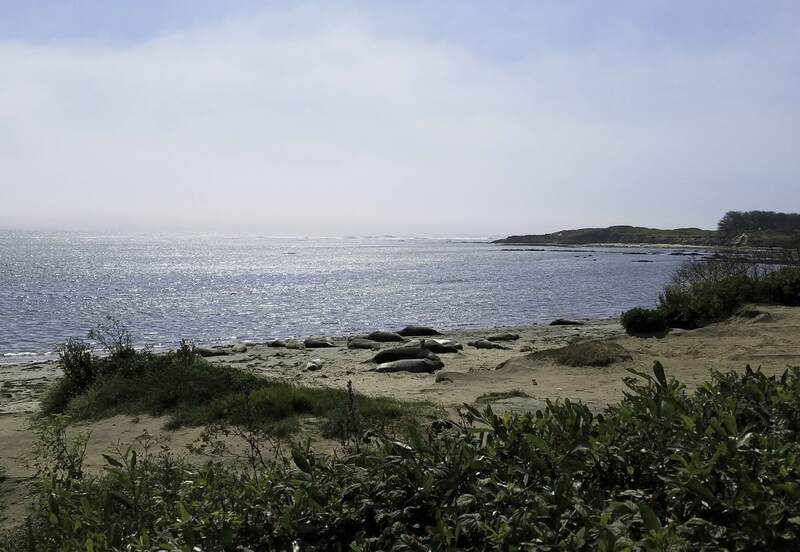 It is a wonderful world out there and so exciting to observe the seals in their natural habitat. 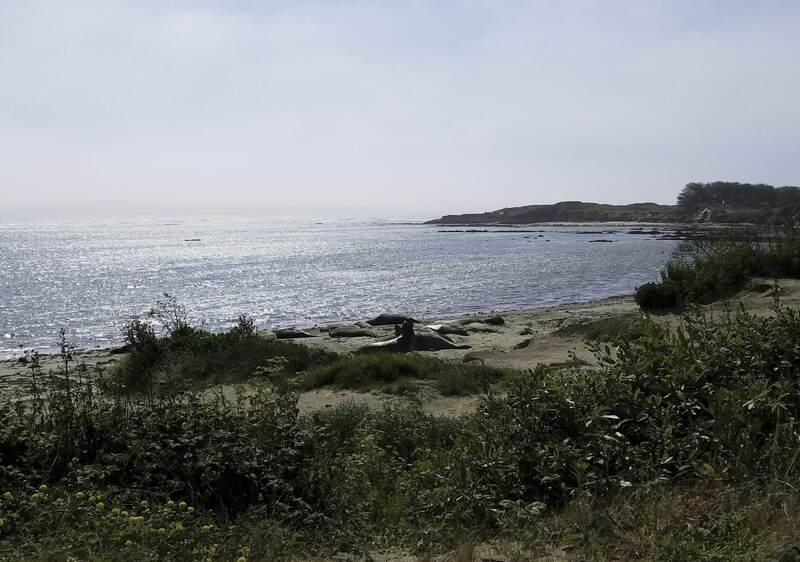 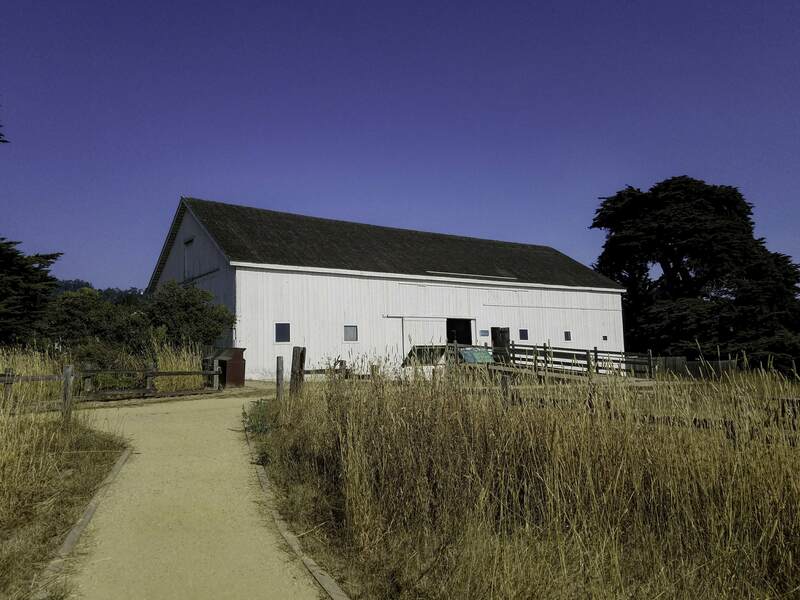 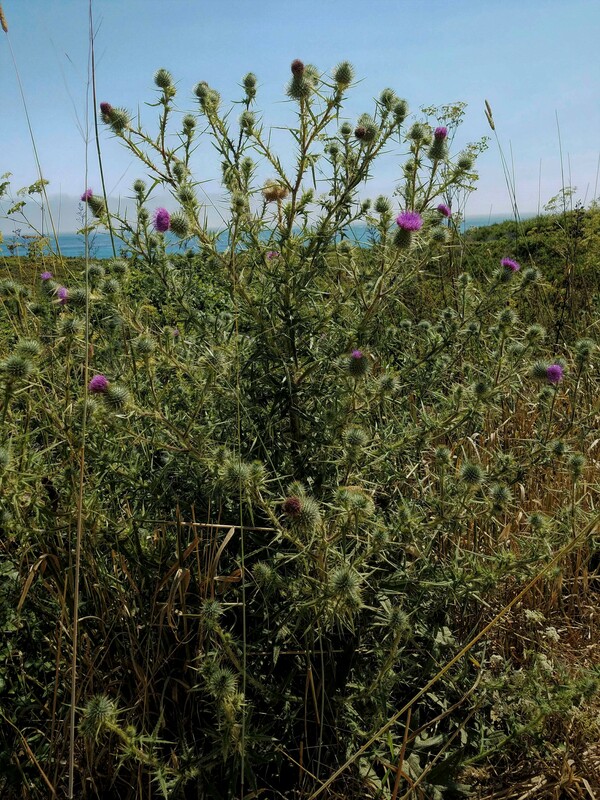 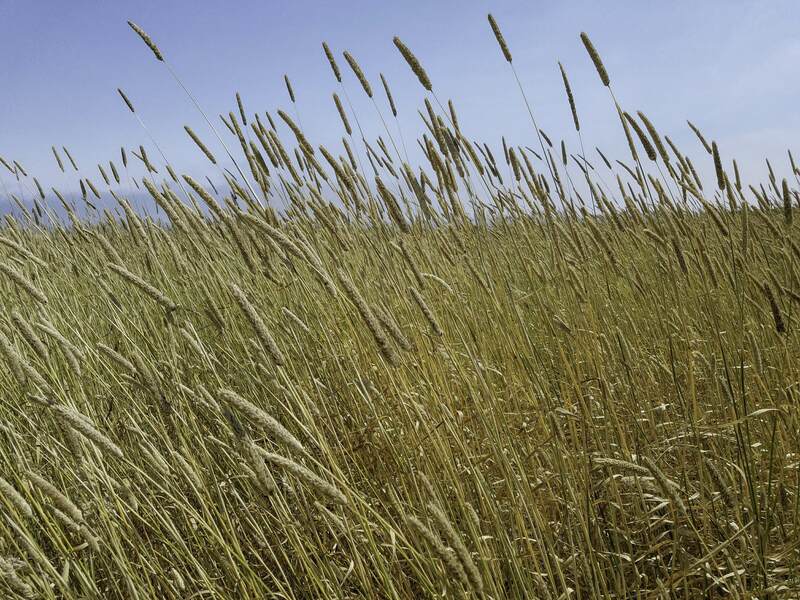 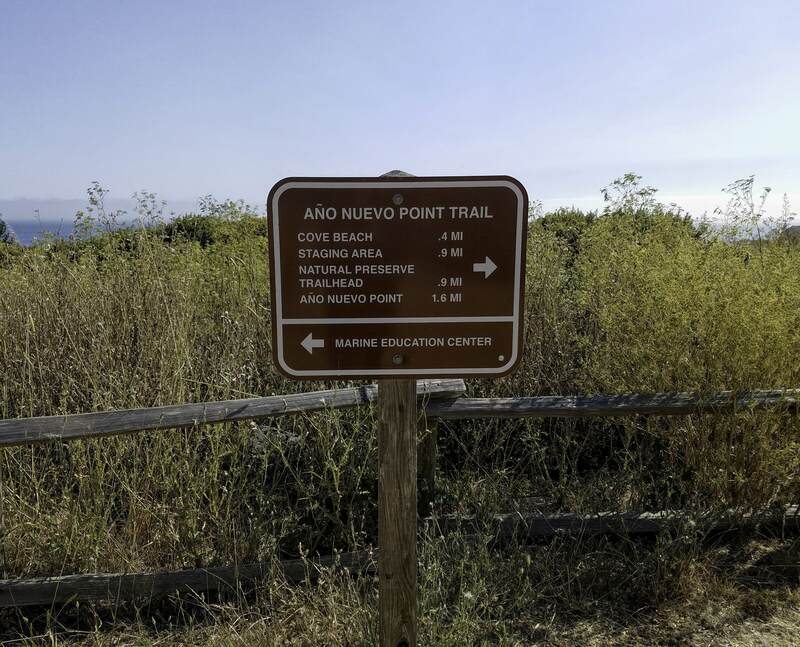 Check the Año Nuevo State Park website for opening hours and directions.